Some call it a case of panicking, some a revolution and others a new era. No matter how one sees the latest development in the German Bundesliga, it is obvious that clubs are willing to take greater risks when choosing a new head coach to lead them back on the road to success. Age and experience no longer seem to be the most important factors but a modern style and methods and man management. 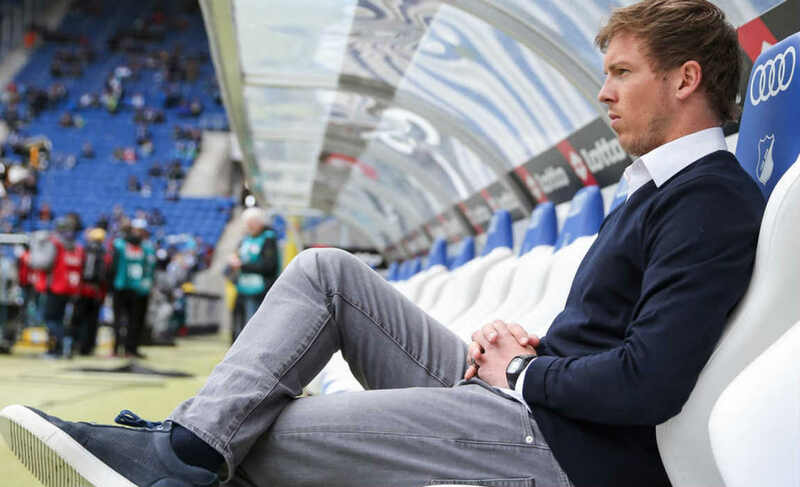 The attitude of the clubs seems to have now changed after TSG Hoffenheim successfully appointed 28-year old Julian Nagelsmann as the head coach of their senior team in 2016. 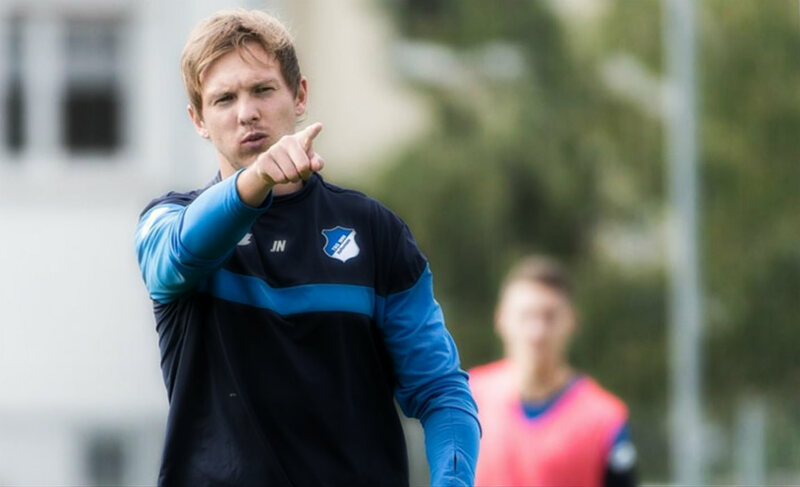 Nagelsmann appears to have paved the way for a new strategy when it comes to new coaches. In the meantime, only six of the 18 Bundesliga coaches are 50 or older. Additionally, established clubs like FC Schalke 04, Borussia Dortmund and Bayer Leverkusen and others obviously fear losing ground to new challengers such as RB Leipzig, TSG Hoffenheim, 1. FC Cologne, SC Freiburg and Hertha BSC in the battle for the top placings in both domestic and international competitions. Schalke 04 might be an extreme example when it comes to appointing coaches. Since 2002, the club blues has had 20 incumbents lasting only ten months on average. Expectations were once again not fulfilled last season and, after only 12 months in charge, 42-year old Markus Weinzierl was duly sacked. He has been replaced by Domenico Tedesco who has no previous experience of first division football. 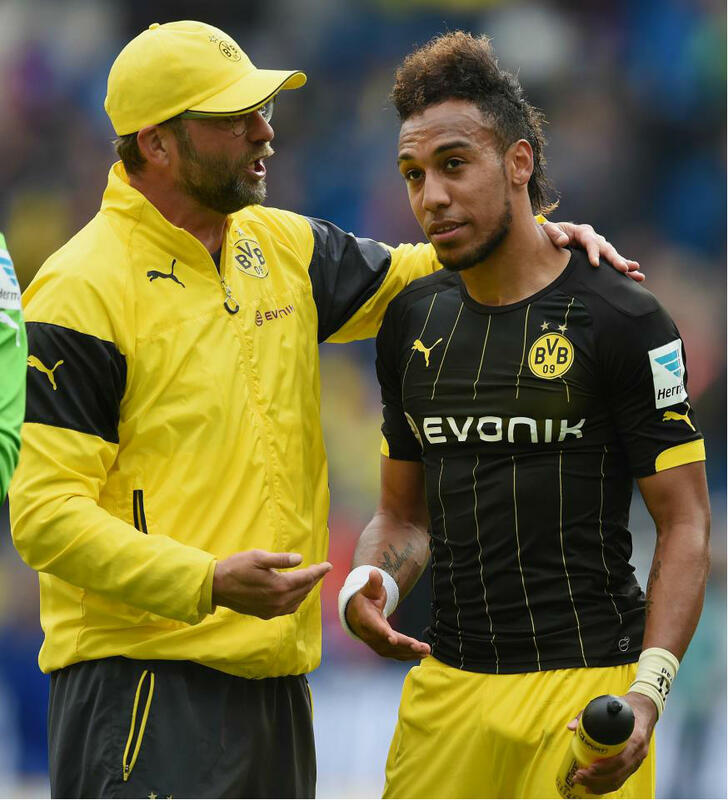 Nevertheless, the 31-year old is one of the new generation of German coaches and one of the biggest talents. Like Schalke, Bayer Leverkusen underperformed last season and for the first time in many years failed to secure a place in either the Champions League or Europa League. Coach Roger Schmidt was fired in the latter stages of the season and his replacement Tayfun Korkut was also unable to lead them to the promised land of a European competition. The has since appointed 45-year old former striker Heiko Herrlich as their new head coach. Like Tedesco, Herrlich cannot turn to any previous experience of top level football but is regarded as a young coach with new innovative methods. 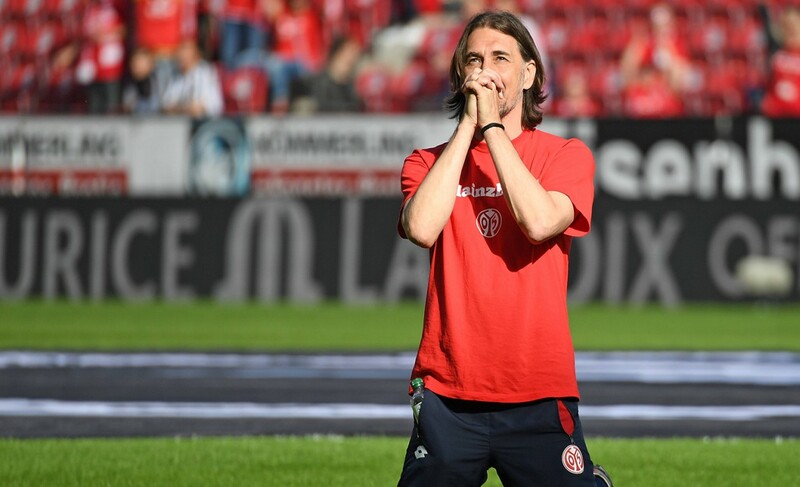 While Tedesco saved second division Erzgebirge Aue from relegation in his first job in the professional game, Herrlich managed to lead third division Jahn Regensburg to promotion. Tedesco and Herrlich’s team both impressed with modern, attacking football played at pace and with a high degree of tactical intelligence. And it was all done on a low budget. Before taking over Aue, Tedesco worked with youth teams at VfB Stuttgart and TSG Hoffenheim while Herrlich worked for several smaller clubs and the German football association’s youth set-up. 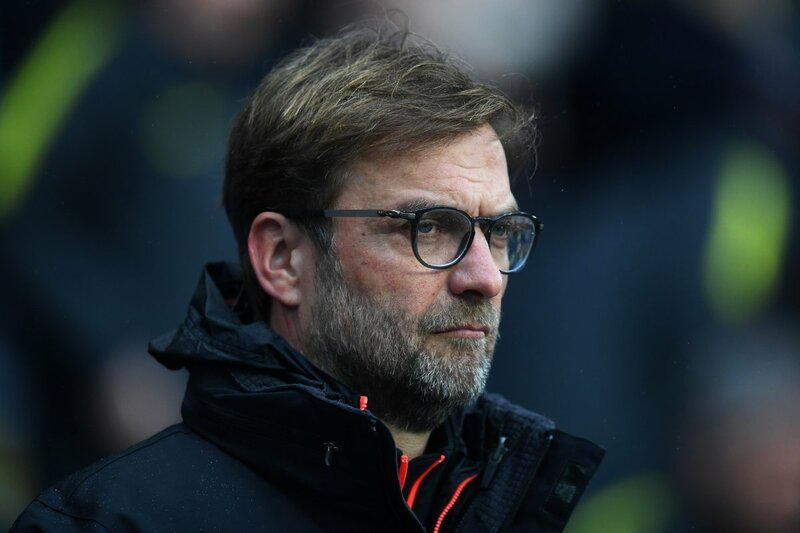 Former Dortmund coach Jurgen Klopp regards the latest development as positive. The 49-year old said he was confident about the abilities of the young coaches to succeed in top level in German football. As for Tedesco, the current Liverpool coach said the 31-year old is one of the most exciting talents in German coaching. When Tedesco passed his coaching exams in 2016 he was top of a class that included Nagelsmann and Werder Bremen’s 37-year old coach Alexander Nouri who finished the exam with the best mark of 1,0. 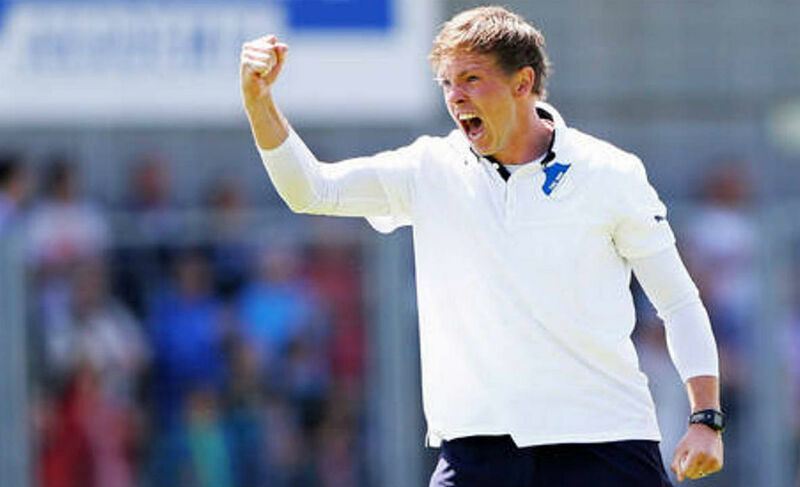 Another highly impressive young coach is the 36-year old Hannes Wolf who led 2007 German champion VfB Stuttgart back to the first division. He also had only previously worked with youth teams. Older coaches seem to be out of style in German football, at least in the Bundesliga. It is still regarded as risky to employ young and unexperienced coaches but the German Football Association head of coaching Frank Wormuth is convinced, “It’s working and the development will continue”. Aged 58, Bayern Munich’s Carlo Ancelotti is now the oldest Bundesliga coach. The 2017 German league champion recently decided to appoint the 40-year old Frenchman Willy Sagnol as the Italian’s assistant. Behind the decision, is the plan to gain new inspiration from a younger coach on the training ground. Former Bayer Leverkusen and VfB Stuttgart coach Christoph Daum has come to the conclusion that it is becoming harder to get a job as a coach from the age of 50. Daum, 63, is meanwhile in charge of the Romanian national team after being out of work for many years. 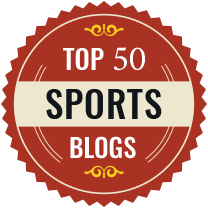 However, first division coaches also have to be prepared for shorter periods of tenure as clubs seem to be losing patience if success is not almost immediate – no matter how old the coach is.